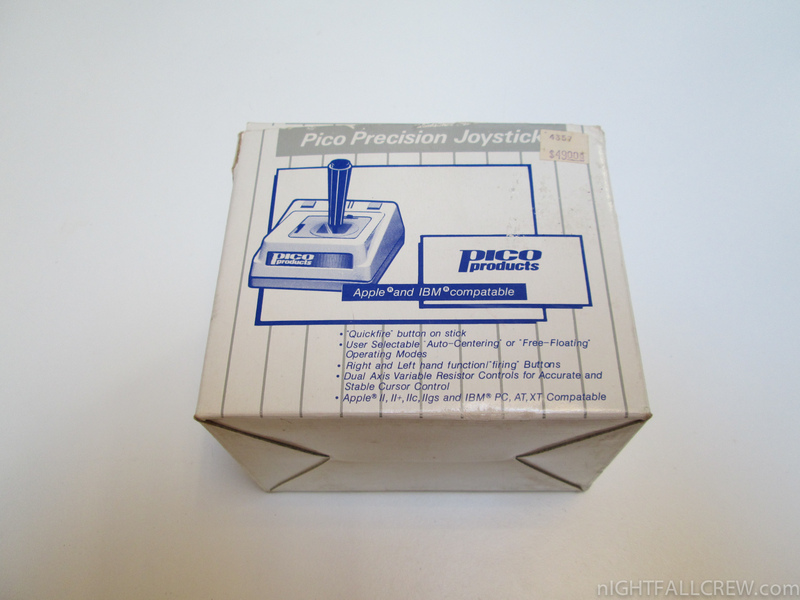 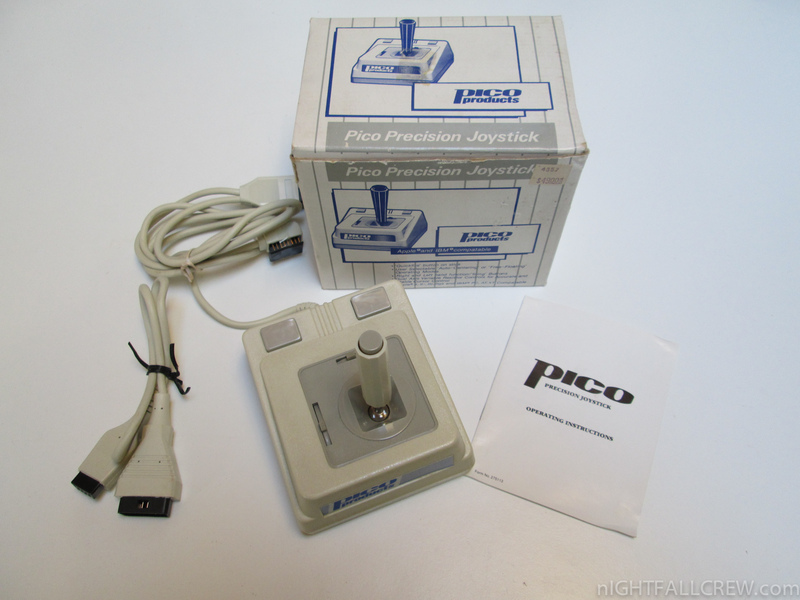 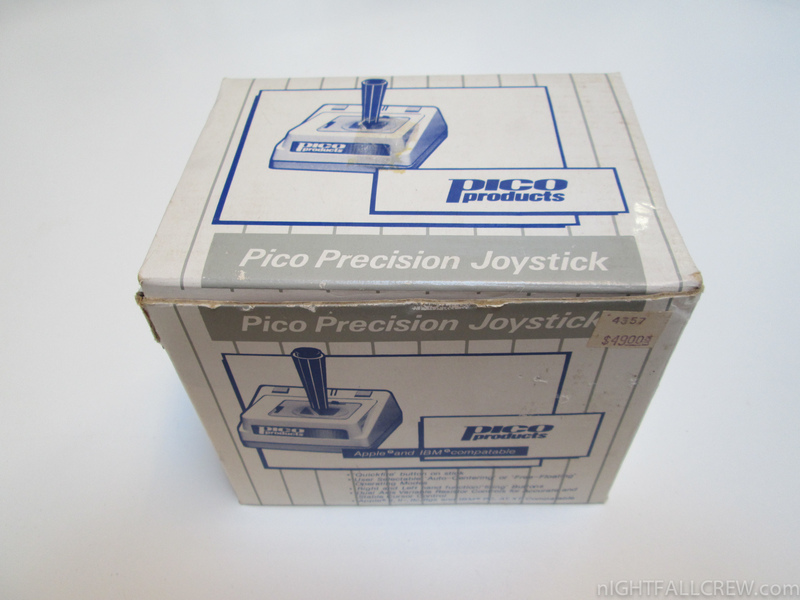 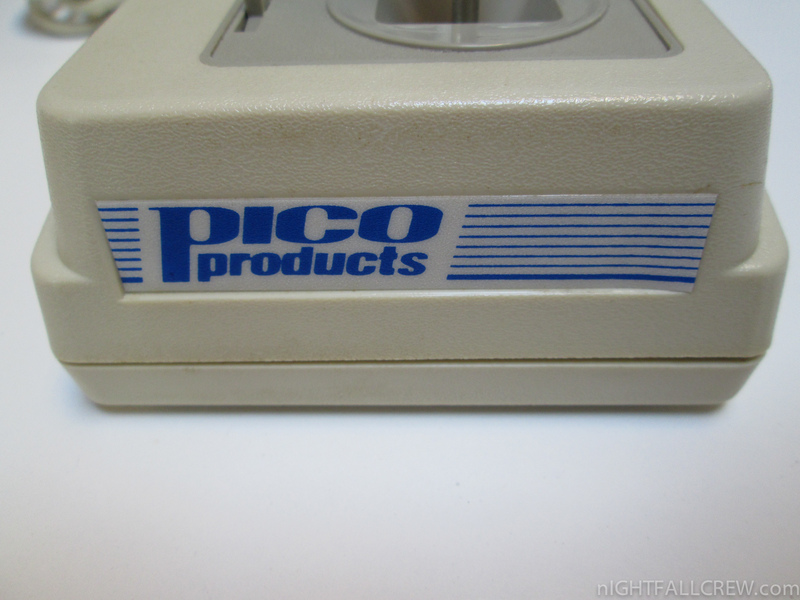 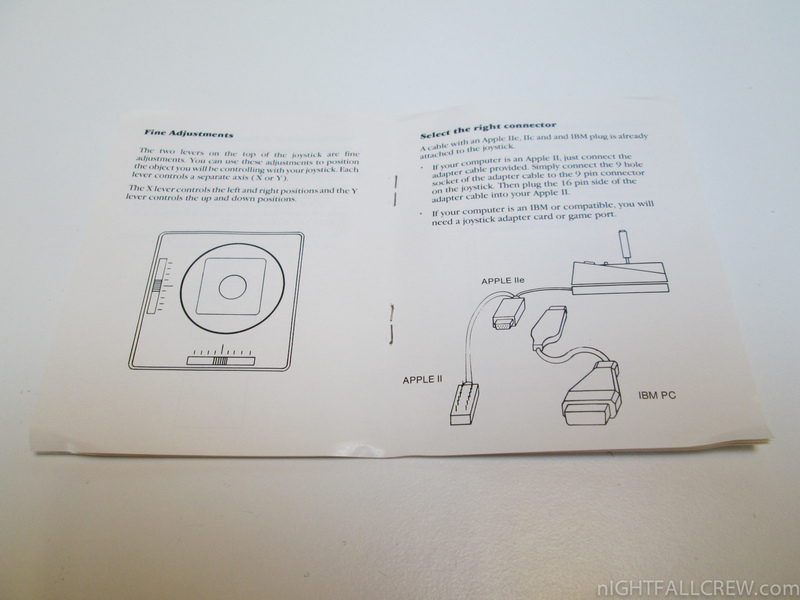 The Analog Joystick by Pico Products is a compatible Joystick with Apple and IBM AT/XT PC. 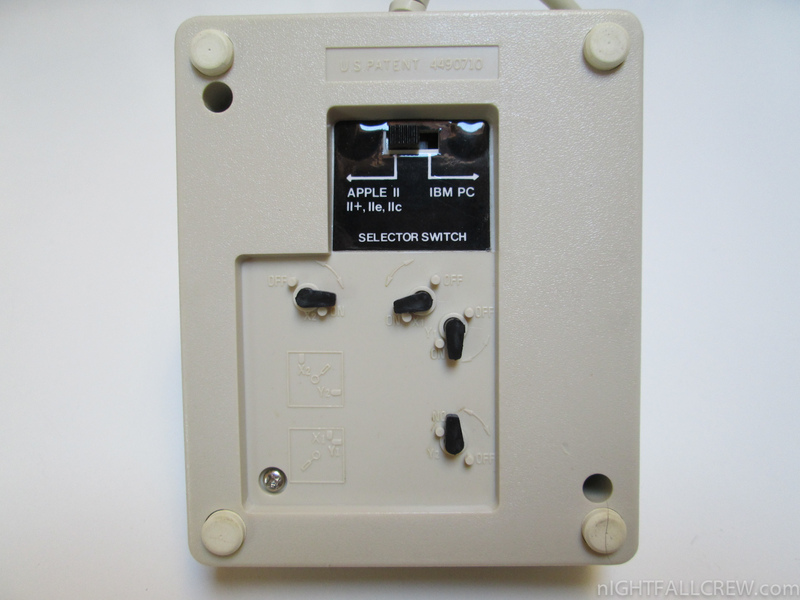 User Selectable Auto-Centering or Free-Floating Operating Modes. 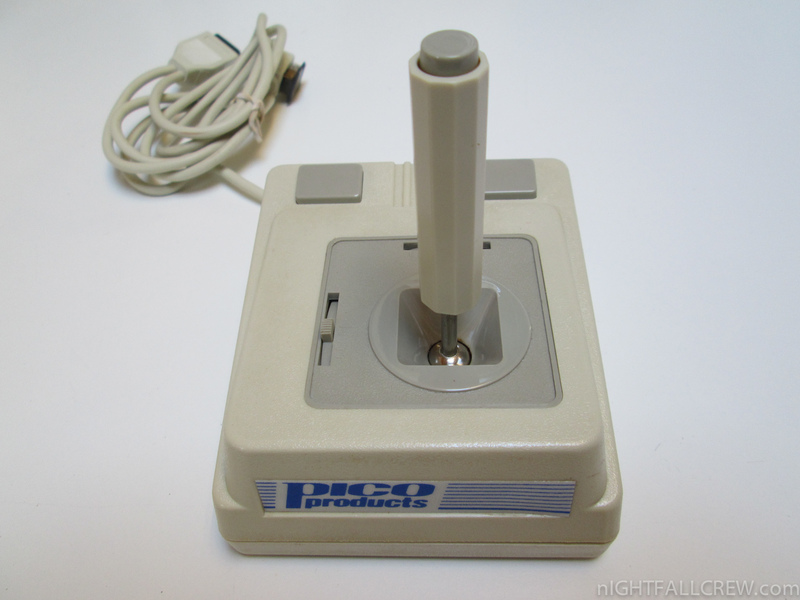 Right and Left hand function with firing Buttons. Dual Axis Vatiable Resistor Controls for Accurate and Stable Cursor control. 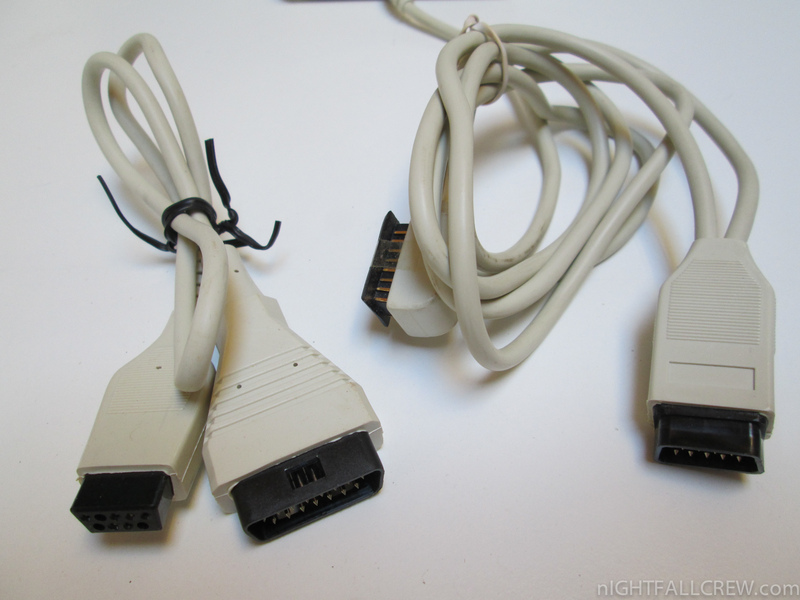 Apple II,II+,IIc,IIgs and IBM PC,AT,XT compatible.